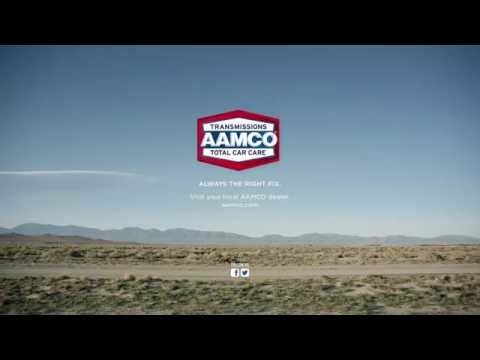 AAMCO, franchisor of the world’s largest branded chain of transmission specialists and an industry leader in total car care services, announced today it has expanded in Arkansaswith the opening of its first location in Jacksonville. The new auto repair shop is located at 1106 West Main Street and features transmission, auto repair and fleet services. AAMCO Jacksonville marks the brand’s fifth location in Arkansas and is owned and operated by Cabot resident and first-time franchisee Martin Schneider. Prior to joining AAMCO, Schneider spent 20 years in the automotive industry, working for General Motors. He also has two decades of telecommunications experience. The franchisee plans to develop additional locations in the market over the next several years.